The Supreme Court of Appeal recently upheld an appeal by Pepkor Retail (Proprietary) Limited, which trades, inter alia, as Ackermans, ("Ackermans") against an order interdicting and restraining it from using the phrase THE LOOK FOR LESS sought by Truworths Limited ("Truworths")– the trade mark proprietor in South Africa of the trade mark THE LOOK in class 25 for clothing, which is used in the fashion retail industry. In response, Ackermans filed a counter-application for the removal of Truworths' mark from the Trade Marks Register based on non-distinctiveness, which was also upheld by the SCA. The parties are rivals in the fashion retail industry and when Truworths found out about Ackermans' use of the phrase THE LOOK FOR LESS it was not happy, especially in light of the fact that the words "the look" were being used more prominently than the words "for less". Initially the parties managed to reach a settlement specifying that Ackermans would not use the mark THE LOOK on its own or use the phrase THE LOOK FOR LESS as the name of a store or on a label or swing tag in respect of any clothing. It didn't take long before the parties were at loggerheads once again after Truworths heard that Ackermans was using the phrase THE LOOK FOR LESS on its in-store, print and television advertisements and signage. Truworths claimed this constituted a breach of Ackermans' undertaking in terms of the settlement, infringement of its trade mark THE LOOK as well as the passing off of its goods being those of Truworths. In defence, Ackermans argued that Truworths' trade mark THE LOOK was not distinctive or capable of distinguishing its goods, rendering its registration invalid. The Western Cape High Court found for Truworths on all grounds it relied on and dismissed Ackermans' counter-application. On appeal, Truworths no longer relied on the grounds of breach of the undertaking and passing off and only the infringement of the trade mark. Specifically, it relied on sections 34(1)(a) or 34(1)(c) of the Trade Marks Act, which provides for the infringement of a mark where there has been use of a same or similar mark, in respect of identical goods or services in the first instance or similar goods or services in the latter instance, provided there is likely to be deception or confusion in the marketplace. The SCA went into what the purpose of a trade mark is and how it is meant to serve as a 'badge of origin' and be able to distinguish the goods or services of one person from the goods or services of another. Thereafter the Court discussed what constitutes an unregistrable mark in terms of section 10, stating that if it only consists of words that describe the particular goods or services covered by the registration it will not be inherently capable of distinguishing the goods or services of that person. As there was no proof that Truworths had used the trade mark THE LOOK prior to registration, Truworths could only rely on the mark being inherently capable of distinguishing. The Court accepted Ackermans' evidence relating to the common meaning of the words "the look" and rejected Truworths' argument that the words are a "'covert or skilful allusion’ to these goods". Truworths even admitted that the phrase "the look" is commonly used in the fashion industry to indicate that a piece of clothing or accessory is fashionable. 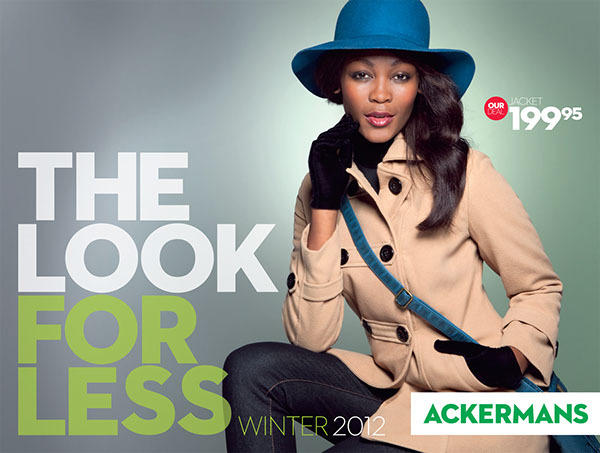 It also did not dispute the evidence put forward by Ackermans illustrating numerous examples of other fashion industry retailers, for example Woolworths and Foschini, using phrases such as "get the look". The Court held, in light of this evidence, that clearly the words have a generic descriptive meaning in the context of the fashion industry and, accordingly, a monopoly over their use cannot be afforded to one particular retailer. On the question of whether the trade mark THE LOOK had become capable of distinguishing Truworths' goods through use at the date of Ackermans' counter-application, the Court stated that Truworths had failed to produce any evidence of the public perception of the mark and only evidence merely illustrating use of the mark. Thus confirming the principle previously followed by the courts that 'use does not equal distinctiveness'. In summary, the Court accepted Ackermans' counter-application and ordered that Truworths' trade mark THE LOOK be removed from the Trade Marks Register, which resulted in the success of the appeal against the order in the main application. The conclusion to this case may have been different had Truworths been able to produce convincing evidence that the public perception was such that the trade mark THE LOOK was a so-called 'badge of origin' for its clothes. Such evidence would have needed to have been independent and illustrating more than just use of the mark. However, in light of the lack thereof, Truworths will no longer be able to rely on it having "the look" exclusively. 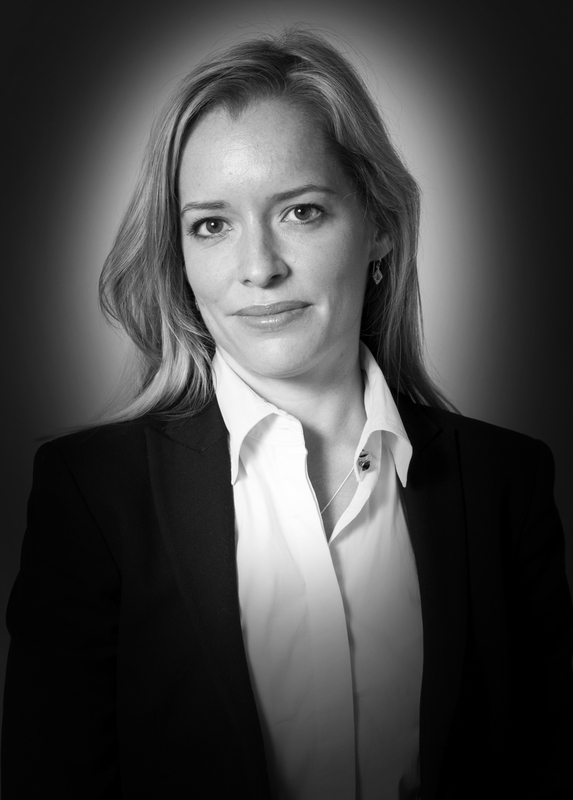 *GabyMeintjes is a senior associate in the Intellectual Property law department at Fairbridges Attorneys in Cape Town, South Africa.